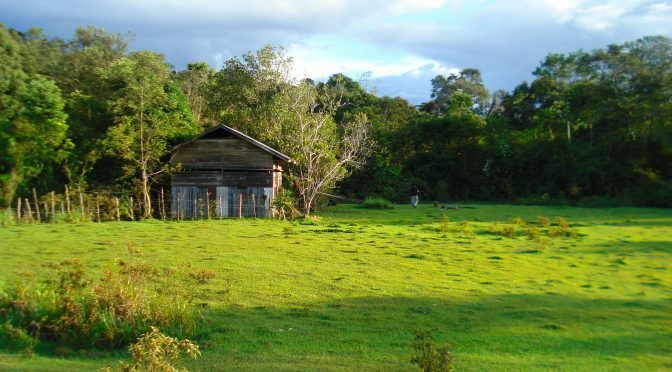 Development Issues – How do you develop Bario and keep it pristine? Bareo’s great asset (next to it’s people), is its environment. The beauty of the Kelabit Highlands is its remoteness, its natural surroundings and how it seems trapped in time. Is this a blessing, or a handicap? In 10 years time, what will the Kelabit Highlands look like? This paper might give you a clue. This survey was done to gauge problems, issues and aspirations of the Kelabit Highlanders in Bario. A good quick read to get an overal picture of Bario before you get there. Integrated highland development in Bario, Sarawak, Malaysia: An overview.